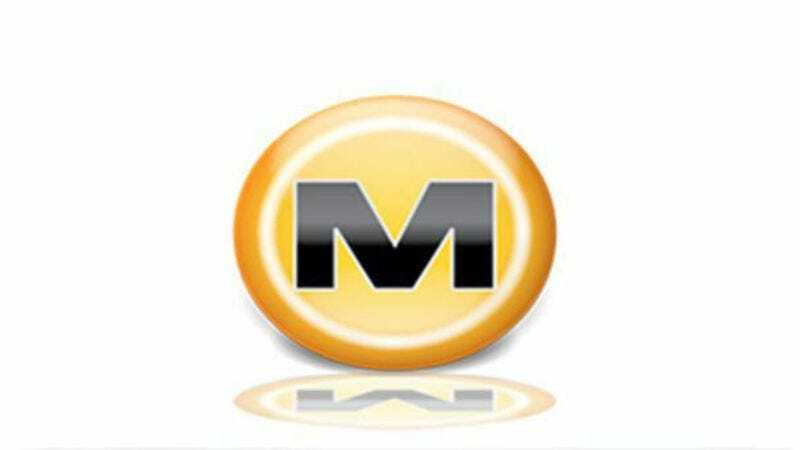 Ever since the file-sharing apocalypse of 2012—during which Megaupload was shut down by the U.S. government and a number of similar sites ran off with their torrents between their legs—Megaupload founder Kim Dotcom has been facing a number of legal issues. Most recently, he’s been in New Zealand, fighting to avoid jail time before an extradition hearing next summer that will determine whether or not he’ll get shipped back to the United States and be put on trial (via Torrent Freak). Dotcom is facing charges of copyright infringement, money laundering, and racketeering, so it’s no wonder the U.S. government is so keen to lock him up. He’s clearly dangerous. The United States and New Zealand governments wanted Dotcom behind bars because they believed him to be a flight risk, citing the fact that Dotcom himself admits to having blown most of the $40 million or so that he has made since 2012 on legal fees. The governments claim that Dotcom has money stashed away so he can run off in the event that he does get extradited. However, a judge decided that, since there’s really no evidence to back this up, there’s no reason to put Dotcom in jail. According to Torrent Freak, he’s barred from “traveling by helicopter or sea,” though, so that kind of limits his means of leaving New Zealand anyway. Maybe he could build a really long bridge of some sort? Anyway, Dotcom is free for the time being, but like we said, he still has the actual extradition hearing coming up next year. Also, there’s that little matter of Megaupload being sued by a bunch of movie studios. Not being sent to jail may be good news for Kim Dotcom, but things still aren’t exactly looking up.